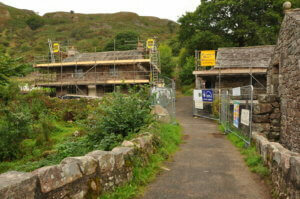 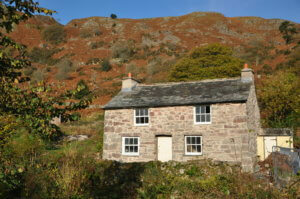 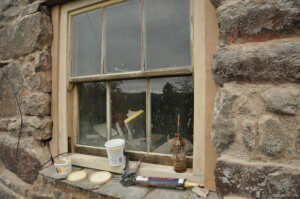 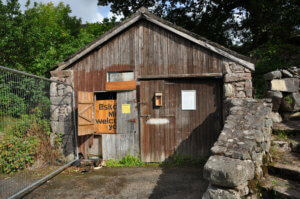 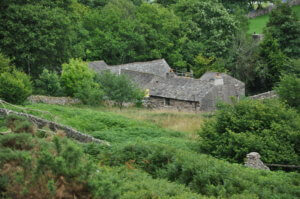 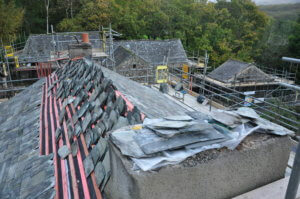 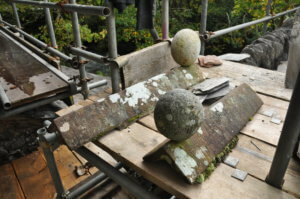 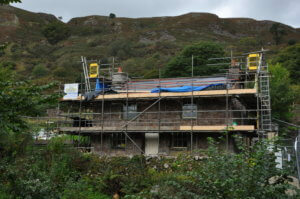 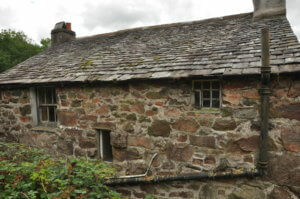 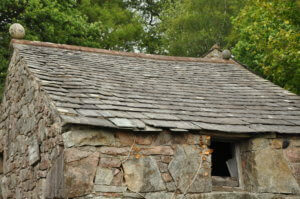 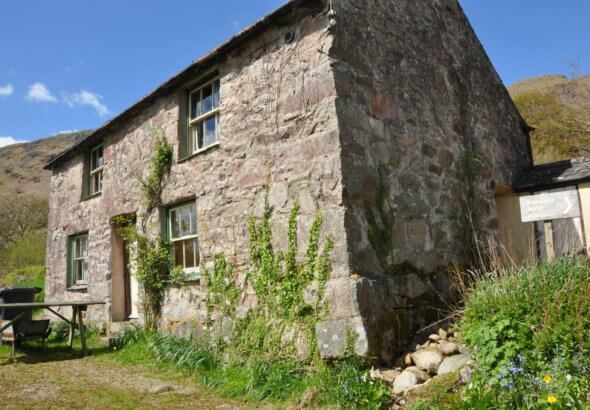 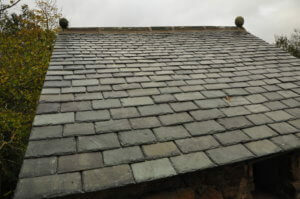 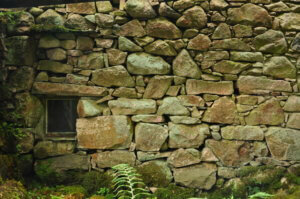 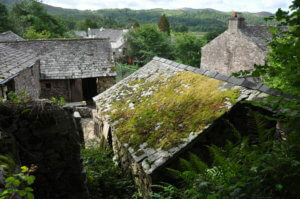 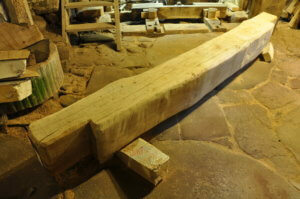 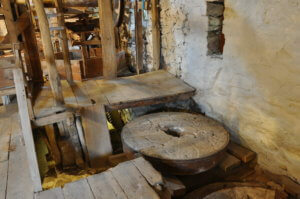 Eskdale Mill & Heritage Trust has raised almost £1 million to support the conservation project at Eskdale Mill. 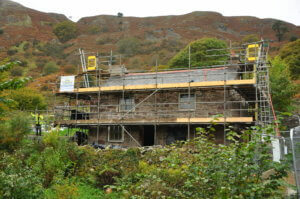 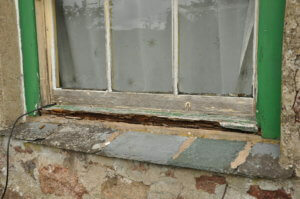 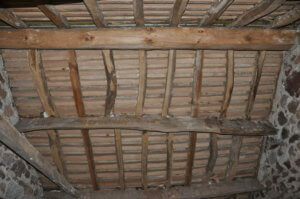 Structures are being sensitively repaired. 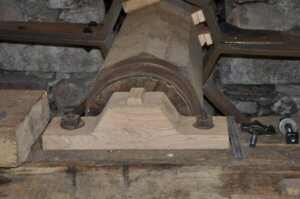 Specialists are restoring the machinery to good working order. 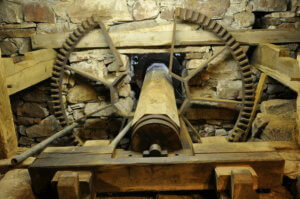 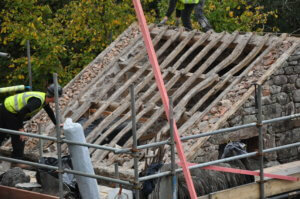 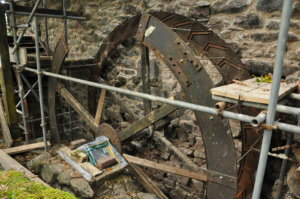 This includes the lower waterwheel which has not worked since 1930 and which will be a tremendous achievement. 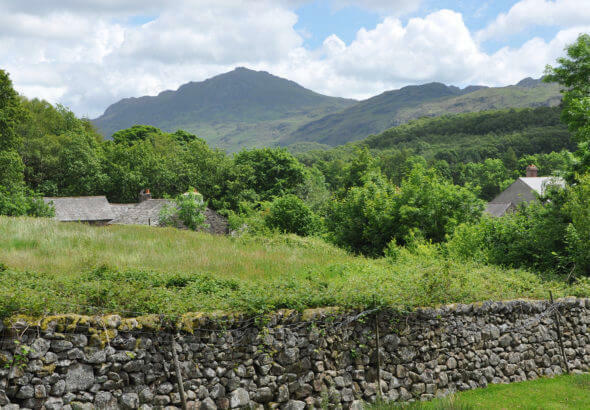 We are developing a new reception area, accessible WC facilities, a small shop, exhibition and information space for visitors, as well as an events programme and resources for schools. 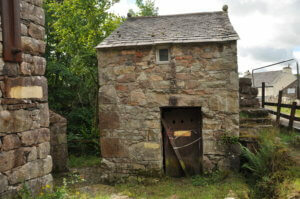 Volunteers are working hard to support the work of the Trust, including researching the mill’s history, recording its historic artefacts, restoring the grounds and gardens and maintaining the hydroelectric waterwheel. 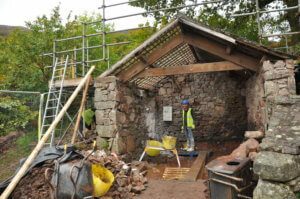 Once we reopen there will also be roles for guiding volunteers. 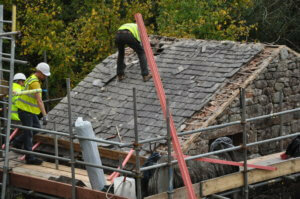 If you are interested in volunteering at the mill, please email volunteers@eskdalemill.co.uk to find out how. 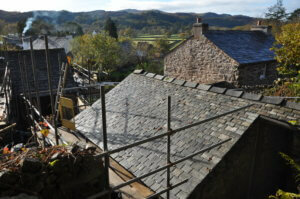 We hope you will come back in 2019 to visit the fully restored mill.